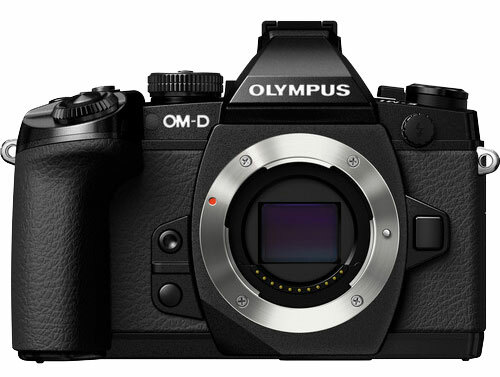 We are not getting any concrete information this time related to core specification of the camera, however some earlier rumors suggest that Olympus E-M1 Mark II will you Sony made 20MP sensor. Obviously, the 5 axis image stabilization has to be replaced, at least, with the newer version. Hopefully, they’ll introduce a new image processor. The current one is rather old. Will the “old” olympus lenses (built for contrast AF) be compatible with the new AF “sport shooting” of the Olympus M1 Mark 2 ? I hope Four Thirds AF-support starts finally to work! Now it’s one AF shot and then MF next ones.